Introducing the New 725s to the ever popular Sewist machines range. The Sewist machines are lightweight with a top loading, jam proof bobbin system and convertible free arm for circular sewing. This versatile machine has the power and precision you need to breeze through projects. 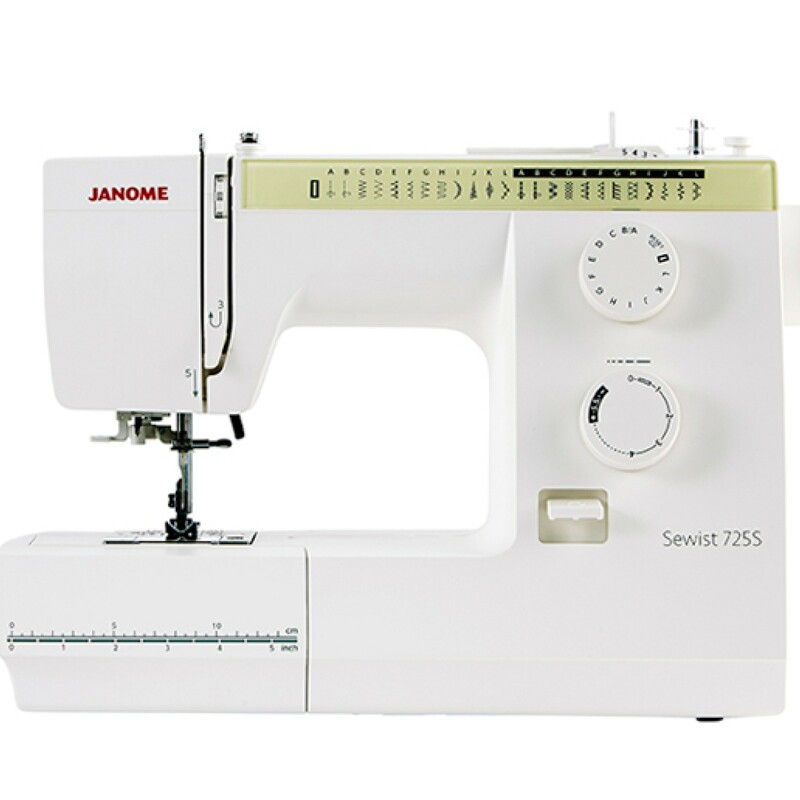 The Sewist 725s gives you 25 essential stitches inlcuding 1 step auto sizing buttonhole and offers both stitch width and length adjustment. 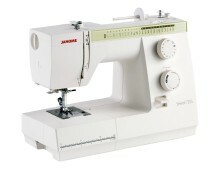 It has the drop feed facility for freehand embroidery and darning and quick foot conversion. 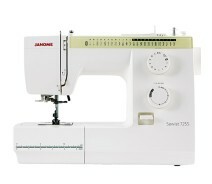 The 725s also has an auto-declutch bobbin winder and is supplied with a hard cover. Sew your imagination into your home decor and other projects. It’s the perfect modern mechanical machine for beginners to learn the stitch settings with all the necessary utility stitches plus many more, together with a 1-step buttonhole. 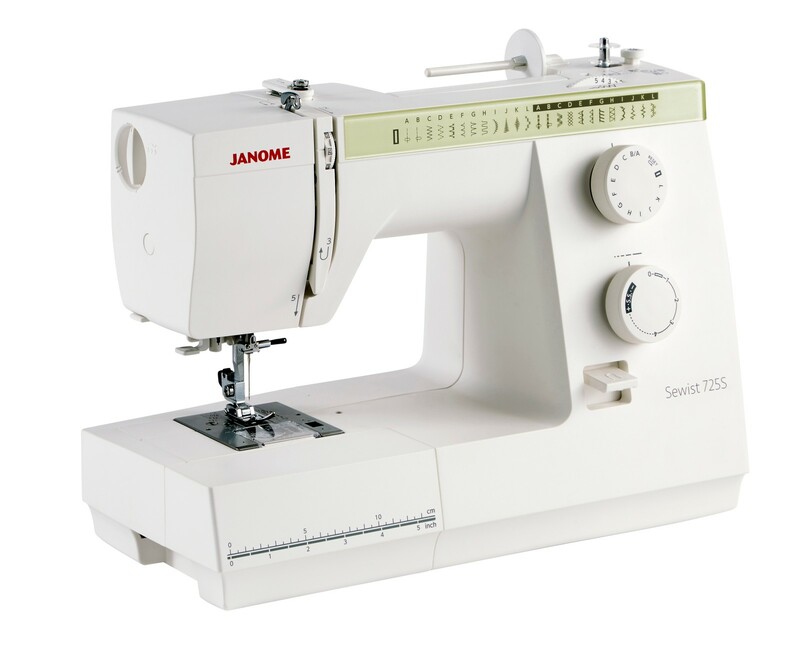 It’s easy to start sewing with the built-in needle threader, the quick set bobbin and the LED light. A hard cover comes as standard and the accessories can be stored in the convenient drawer at the front of the machine. Make the right choice first time!